Redhead Lakeside Grill and Performance Boat Center have slips for our classic boats in a protected cove with launch ramps available on site. There is also room for trailer parking and for land displays. 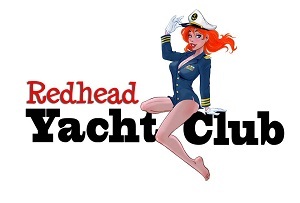 Redhead Lakeside will be promoting the public display of classic boats from 11:00 am to 4:00 pm. This is a great opportunity to “show and tell” about classic boats plus a time to visit with fellow classic boat enthusiasts. 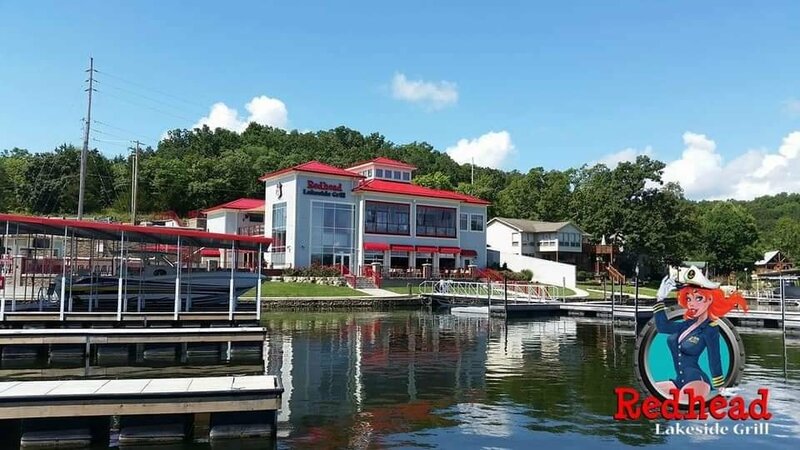 Redhead Lakeside also owns vacation rentals on site with slips for boaters wanting to experience more of the lake. Visit Lake Front Home Rentals – they are located near the 21 MM on LOTO in a completely protected no wake area. Make it a weekend to enjoy LOTO.